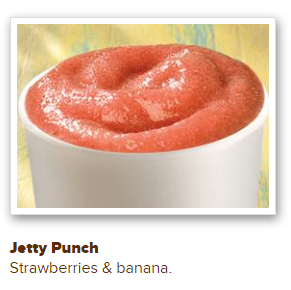 Free Jetty Punch @ Tropical Smoothie Cafe 6/19!! Walk into your local Tropical Smoothie Cafe tomorrow on June 19, 2015 aka National Flip Flop day wearing flip flops between 2 PM to 7 PM and score a FREE 24oz Jetty Punch smoothie! 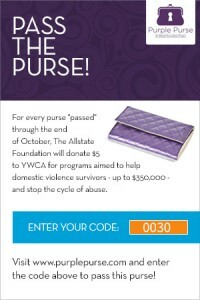 No coupon or purchase is required. This is Tropical Smoothie Cafe’s 9th annual National Flip Flop day and this celebration was born as a mission to raise awareness for Camp Sunshine and to support children with life threatening illnesses and their families. You can read more HERE! 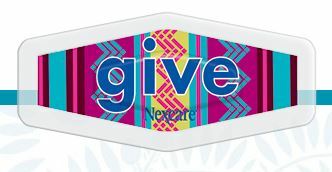 Pledge to support World Blood Donor Day June 14th and raise awareness about donating blood HERE and you will receive FREE samples of Nexcare give bandages! Please allow 6-8 weeks for delivery. Promotion ends June 14, 2015. Winning Big With Bid Serious!! I choose to review Bid Serious simply because I LOVE shopping online, I was newly familiar & intrigued with penny auction sites and most importantly, I LOVE to SAVE MONEY! 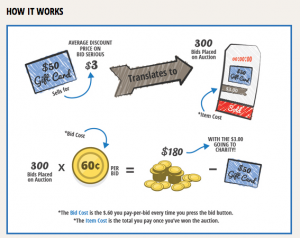 Bid-to-Win auctions create a discount opportunity with savings of up to 85% – 90%. How is that possible you ask? Bid Serious is able to supply these incredible discounts because of the quantity of bidders involved in each auction, along with the unique setup that requires each participant to pay-per-bid within each auction. The website is very easy to use and getting started is relatively painless. 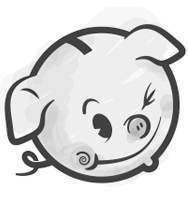 Each bid only increases the auction’s displayed “Item Cost” in penny ($.01) increments. No jumping up in dollars. This helps to keep the overall purchase low for the winner. The winner is the last person to place a bid with no other bidders before the counter strikes zero. Bid Serious features gift cards from top retailers sure to suit anyone’s unique taste or preferences including Wal-Mart, Home Depot, Michael’s, CVS & Cabellas in denominations of $10-$100. They also have awesome prizes like Afterglow Prismatic Wireless Headset, Game of Thrones on Bluray, PS3 & XBox 360 video games and Canon Powershot Cameras. After only two weeks of using this site regularly, I quickly earned the following gift cards by being the highest bidder (but only paying a fraction of what the gift card was actually worth): $10 McDonald’s gift card, $25 Game Stop gift card, x3 $10 AMC Movie Ticket gift cards, $25 Zappos gift card, $10 gift card to Outback Steakhouse and a $25 Tango gift card. I bought several $27 bid packages to score those gift cards which each gave me 45 bids. Did I mention I also had a lot of fun “bidding around” and got to give back to charity in the process? You can’t beat that!! Allow me to explain some other key factors that truly set Bid Serious apart from the competition. Non-Profits are an essential part of the bid serious model. Bid Serious donates 50% of all item revenues of auctions provided by Bid Serious to a Non-Profit of your choosing. After winning an auction you will have to pay your item costs (whatever the item is bid up to) and shipping costs. I was pleased to learn that standard shipping on gift cards of any denomination is $1.50. After paying for your auction you’ll have the option to select which of the 3 featured non-profits you would like to donate to. This month featured charities include PTSD Foundation, Spine Hope & National Military Families Association. Check just how much you can donate and who you can donate to in your Charity Tracker! Bid Serious has many features that set this penny auction site apart from others, but my favorite feature is the Serious Rewards program. Have you ever bought a big bid pack thinking- ” I am going to win a stack of gift cards with these bids!” -only to end up being out bid over and over again? Bid Serious knows how frustrating this can be so they invented something called Serious Rewards so everyone can walk away winning. By signing up as an official Bid Serious user you are automatically enrolled in the Bid Serious rewards program. Each time you bid you get a Serious Rewards point. The more auctions you participate in, the more Serious Rewards points you build up! Once you build up 250 Serious Rewards points you can cash them in for a $25 gift card of your choice HERE! Different rewards are available every month and Serious Rewards points have no expiration. 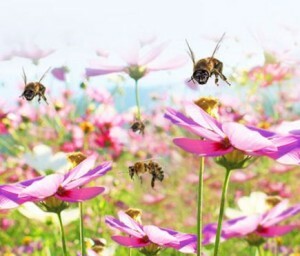 Overall, I was extremely impressed with the Bid Serious website and would definitely recommend it to any of my friends who enjoy online bidding. I was also delightfully pleased over the many unique features this website has to offer as well as the amazing customer service which is readily available. After winning an auction, you can expect a relatively quick turn around time (or amount of time it takes to receive the item via mail) – no longer then two weeks. Winning has never been easier so go check out Bid Serious and let the bidding begin! Free Ice Cream @ Carvel Today!! Stop by your local Carvel Ice Cream store today between noon and 8pm to pick up a FREE Jr. size soft serve cone! No coupon required. While you’re at Carvel consider making a $3 donation to the Hurricane Sandy relief fund. 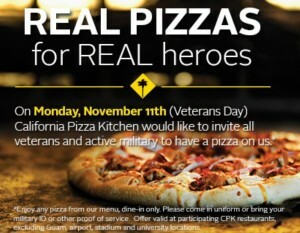 All proceeds go to the Red Cross and you get a coupon book with over $30 in savings for donating! “Want a Free T-Shirt? Maybe we can help! 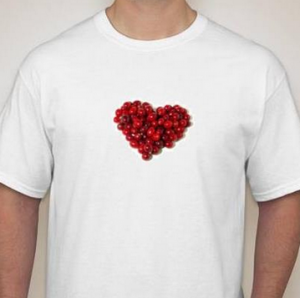 If we reach 5000 Facebook Likes by November 20th, all of our Facebook Fans will get a FREE CRANBERRY ENDOWMENT T-SHIRT! Absolutely no cost to you! This is only available to our first 5000 Facebook Fans! Be compelled to help others when you wear it! ?